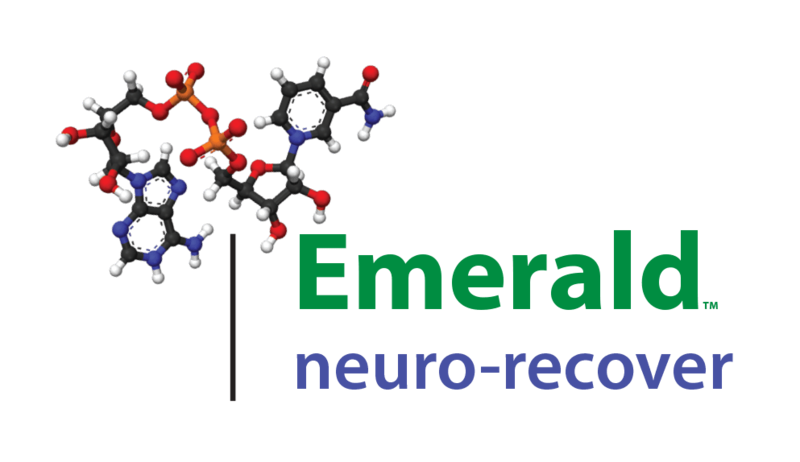 Amora heads the marketing efforts and strategies for Emerald Neuro-Recover Centers. She was instrumental in the company’s founding, collaborating with Joe Pappas in establishing the framework of Emerald Neuro-Recover Centers. Her marketing strategies have brought media attention to Emerald including extensive news coverage in print, radio and television. Coverage includes stories from the local affiliates of FOX News, NBC, LeSea Broadcasting Network, Indianapolis Star, and Current magazine. She also heads website development and manages all social media platforms with postings on a daily basis. This extensive media coverage is credited for Emerald’s steady and consistent growth. Amora is also a Board Member and Director of Fund Development for the Mozel Sanders Foundation. She has also volunteered extensively at St. Mary’s Childcare.